Made from a highly concentrated blend of bioactive microbial, plant, marine plants, and mineral extracts. Guided by the latest scientific findings, our unique fermentation process creates a potent blend of phytostimulants and biometabolic precursors that enables Floralicious to bring out your plants' full genetic potential. 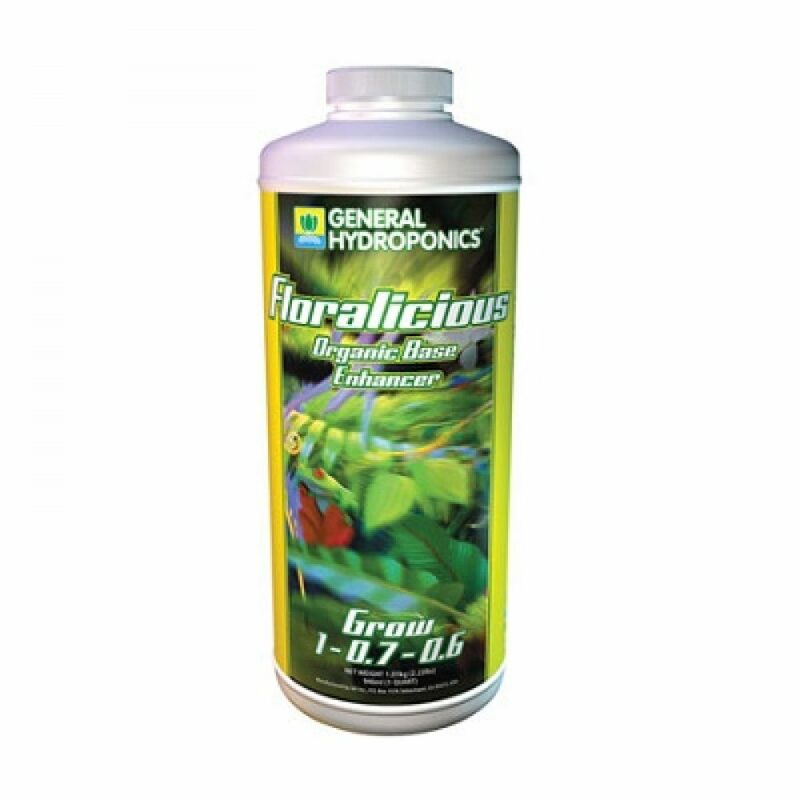 Floralicious augments metabolic activity in the root zone, stimulates Krebs cycle metabolism, and facilitates mineral transport and bioconversion. In addition, Floralicious enhances polyamine synthesis and encourages the biosynthesis of complex secondary aromatic compounds. Floralicious contains a perfect balance of vitamins, phytohormones, humic acids, polysaccharides, fructans, beta-glucans, L-amino acids, and polyflavonoids. Floralicious leads to hydroponics with flavor and incredible yields!